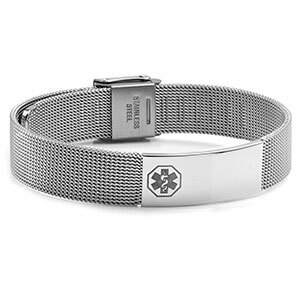 This stainless steel women's mesh bracelet is an elegant ultra-light design keeping you both safe and stylish. 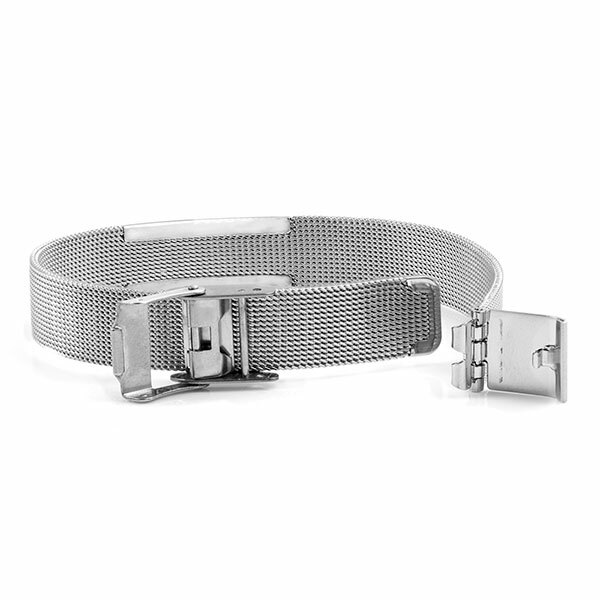 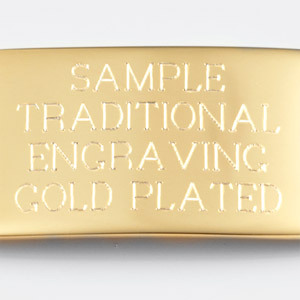 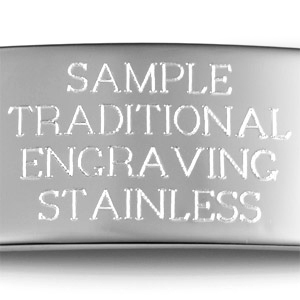 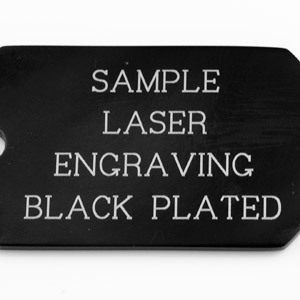 The clasp on this item is adjustable to allow for you to customize the sizing Plate Measurements: L 1.2 X H .5. 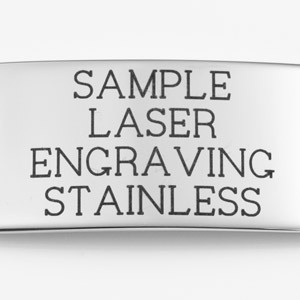 Plate Material: Stainless Steel Bracelet fits wrists measuring up to 7.5 inches In order to size this bracelet, tools are required. 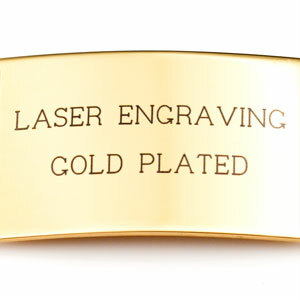 The clasp can be adjusted with needle nose pliers or a pair of tweezers.